FACSIMILES are made from high resolution photographs of the original oil paintings. Accuracy in tonal value and hue is the highest priority. Each limited edition print is signed and numbered on the bottom front by the artist. 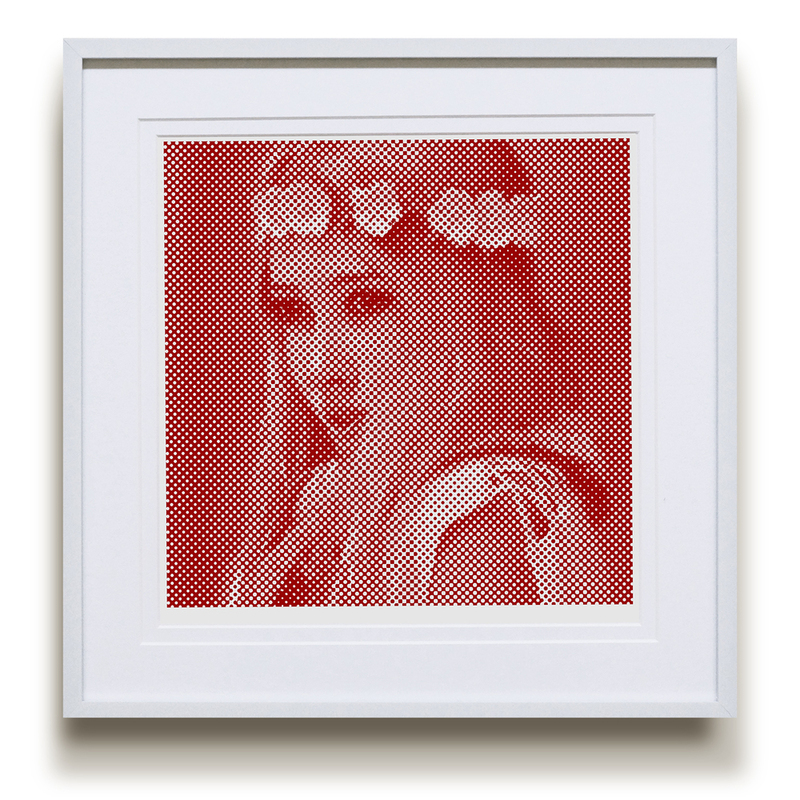 HALFTONES are composed of a grid containing monochromatic dots of varying size. The result is a vibrating, resonant echo of the original oil painting. Viewed at a distance the dots blend into a subtle value range. Viewed up close, the value range transforms into a flat, abstract pattern. Each color variant is printed in an edition of five, signed and numbered on the bottom front by the artist. 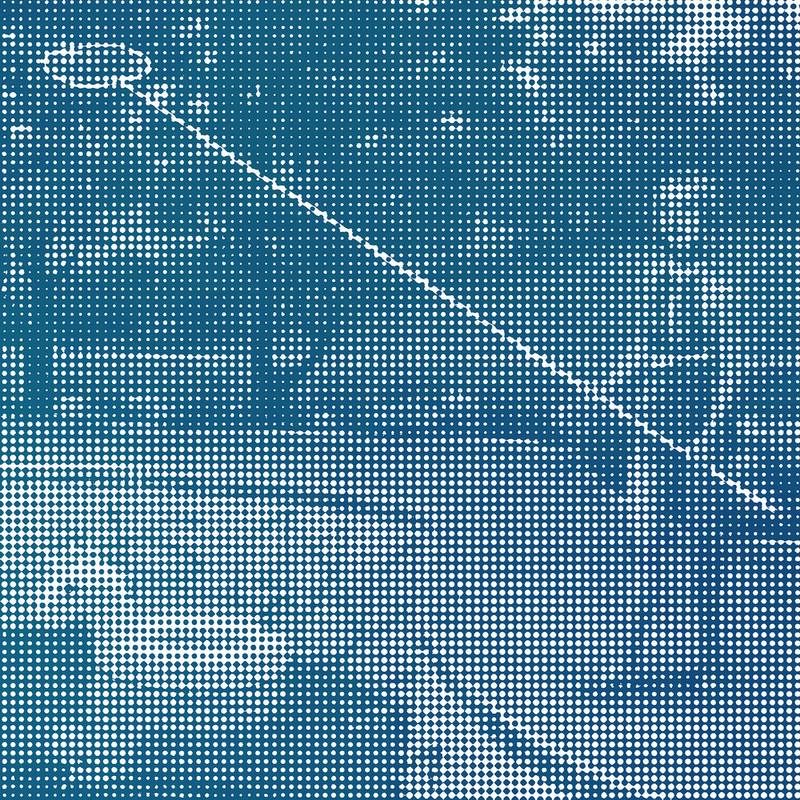 When Halftones are photographed and then reduced in size to fit computer screens, the dots often distort into moiré patterns. This is a purely virtual artifact, and does not occur when viewing the halftones in person. This phenomenon is an intriguing and appealing aspect of halftones. They resist the virtual eye and demand to be experienced in the flesh.